Since 2008, we’ve partnered with American Forests to directly offset the total amount of CO2 generated for each playsystem and Skatewave® skatepark produced in our Delano, Minn., production facilities. Today, we’re happy to have Jami Westerhold, Senior Director of Forest Restoration, as our guest blogger, discussing the work that American Forests has done for the past 140 years. As the oldest national conservation nonprofit, this year American Forests is celebrating our 140th anniversary. Our mission is restore threatened forest ecosystems and inspire people to value and protect urban and wildland forests. As our forests are damaged by a myriad of threats—pests, disease, fire, development—American Forests works to restore these areas to health. Identifying high-impact projects American Forests selects a variety of projects in a range of locations and address different ecological challenges. Restored healthy wildland and urban forests provide numerous benefits ranging from providing wildlife habitat to cleaning air to reducing energy costs. I manage one of American Forests’ keystone programs: Global ReLeaf. While the world watched the space shuttle Discovery place the Hubble Space Telescope in orbit 25 years ago, American Forests was launching a stellar program of its own. Though we had dipped our toe in the water of forest reforestation before 1990, this was the first year we committed to supporting multiple large-scale, on-the-ground projects. 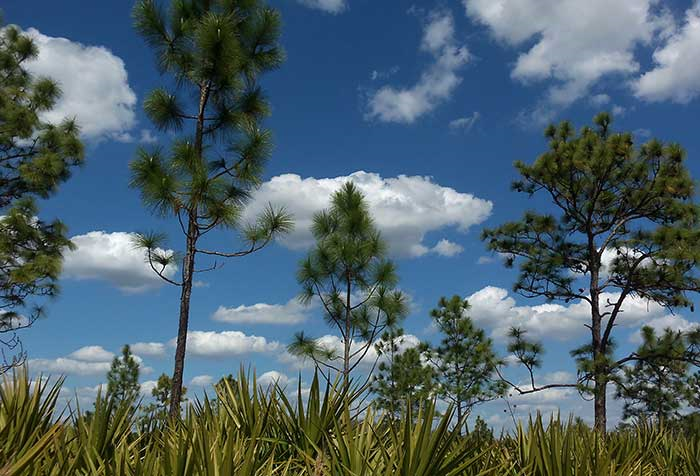 Since its inaugural year, American Forests’ Global ReLeaf program has blossomed into what is now our flagship program, planting more than 48 million trees in all 50 states and 45 counties. Perusing our projects you will see that though the projects differ each year, there are common themes among American Forests’ comprehensive work to protect and restore the most damaged ecosystems. American Forests works to ensure native species are used and all elements are considered. Though our lives are dependent on forests—more than half of drinking water in the U.S. originates in forests!—their importance is much broader, reducing the rate of erosion, flooding, climate change and much more. American Forests is thrilled to have partners like Landscape Structures supporting the success of these projects. Since 2008, Landscape Structures has offset carbon it generates through high-impact projects. 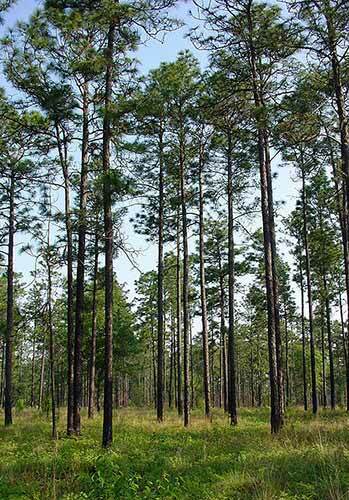 Just last year, the company helped American Forests and the U.S. Forest Service re-establish longleaf pine, a priority in the southeastern United States, in an area affected by a high-intensity wildfire. 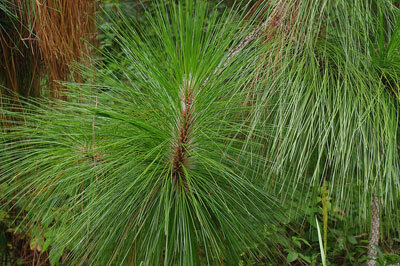 Longleaf pines, which once covered more than 90 million acres of the North American landscape, now encompass less than three percent of their original range, or 3.4 million acres. These forests represented some of the world’s most unique biodiverse ecosystems and are a high priority because of the large number of threatened and endangered wildlife species that depend on these forest ecosystems. Though we have restored hundreds of thousands of acres of forests, there is more work to be done. It is the partnerships with companies like Landscape Structures that lead to American Forests’ success in achieving our restoration goals. This entry was posted in Environmentally Friendly, Environmentally Sustainable, playgrounds, skateparks, Sustainability and tagged American Forests, Earth Day, forest ecosystems, forest reforestation, Global ReLeaf, gopher tortoise, longleaf pine, urban forests, wildland forests by PlayLSI. Bookmark the permalink.